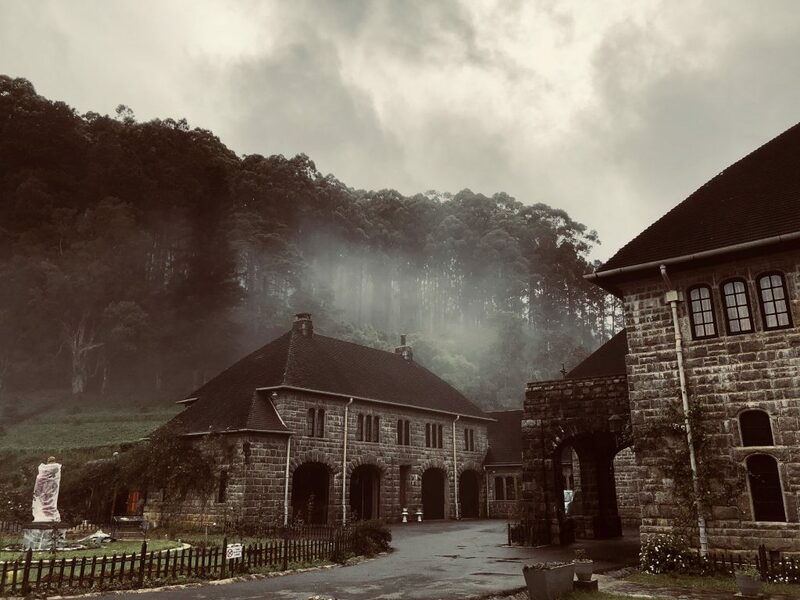 This luxury hotel in Haputale enjoys an unrivalled setting, where the elegance of Mountains, energy of Tea estates and sophistication of British Colonial era combine. It’s where history, culture, business and the best vistas are just steps away. That’s one reason why, for 148 years, people who make a difference have made their way through these doors. For Sir Thomas Lipton it was the place to convene, converse and celebrate. 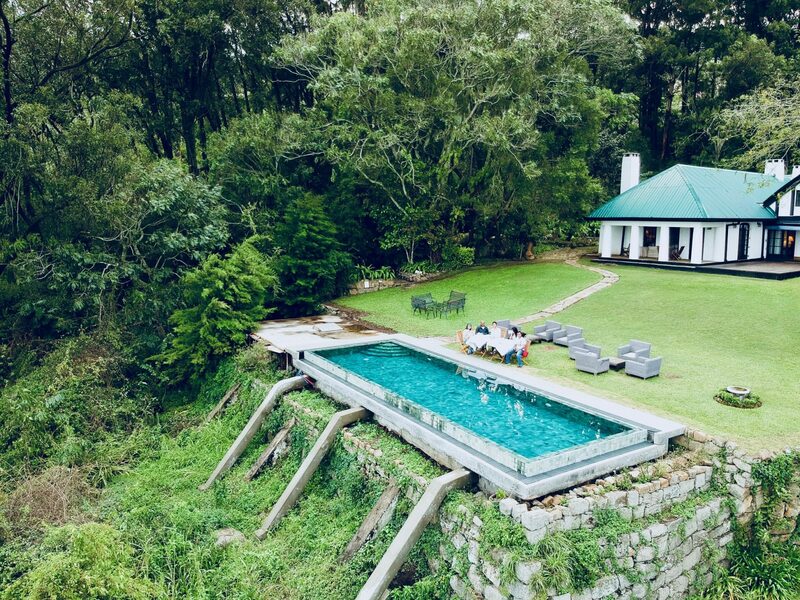 Boasting a spectacular view of mountainous Haputale lies at the edge Thotalagala plantation House or best known with the hashtag #TPH1870. 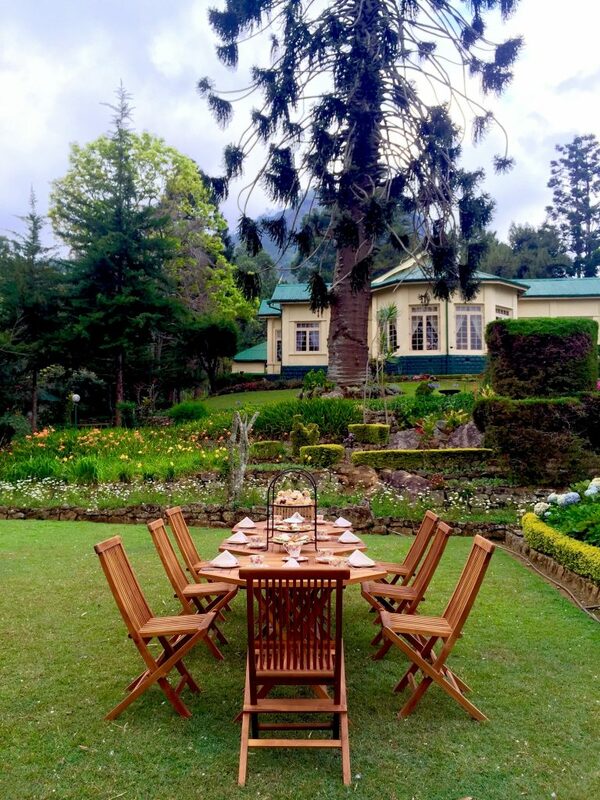 This 19th centaury bungalow is now converted in to a colonial style luxury boutique hotel. The property is positioned at an elevation of 4500 ft. above sea level in the east of Sri Lanka’s central highlands. The property with no doubt is spectacular embraced in darling escapes, so earthly and beautiful. This indeed could be that ‘home far away from home’ kind of place that envelopes you in cold and cozy breezes that rush through the cloud kissed exotic mountains. Walking in; the attention to detail in relation to all amenities is definitely phenomenal. Colonial style never fails you! 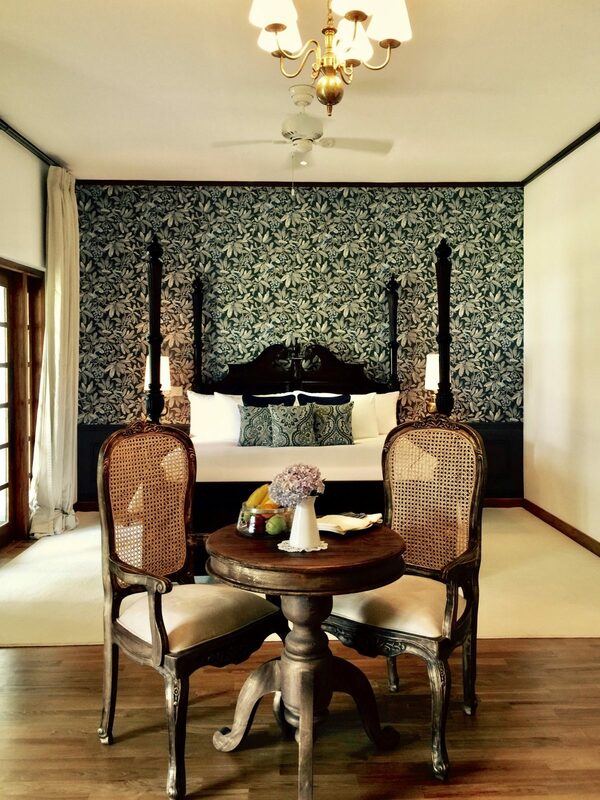 This stylish property offers individually designed seven spacious suites that can accommodate up to 14 guests. 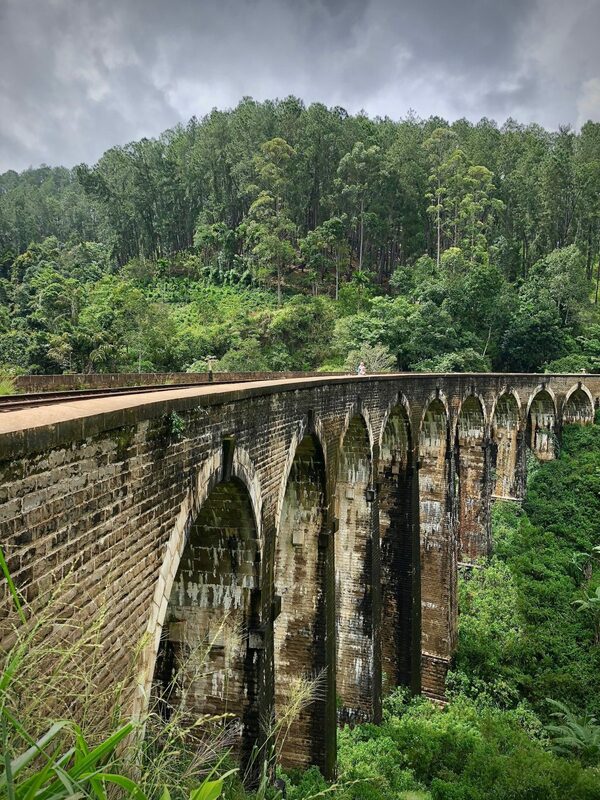 As per Claire, each room is themed and named after prominent personalities, gentlemen who had played a major role in the development of Uva Province. Interesting! 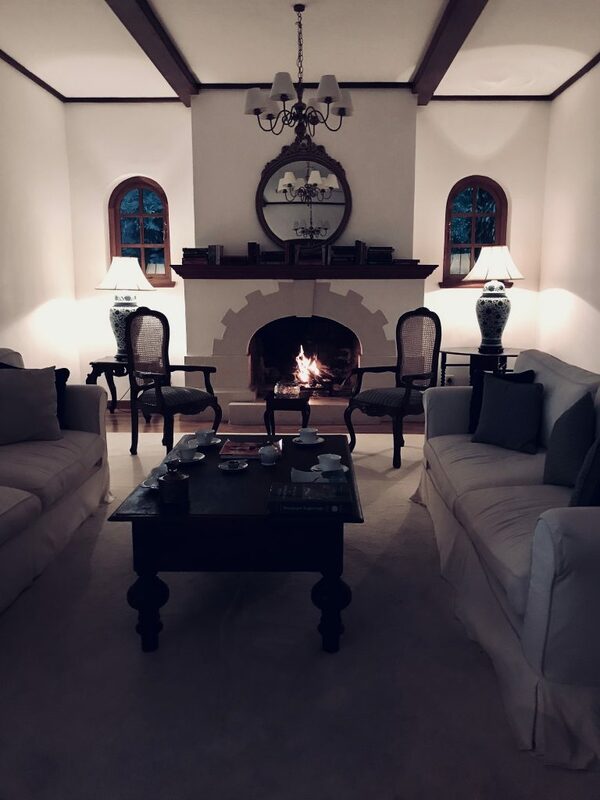 Additionally, guests at Thotalagala gain complimentary access to the two cozy sitting rooms by its fire place. One of them is the Cigar Room. The sit back, relax and unwind with your favorite board games or books, while sipping on your favorite cognac, kind of place. Suit yourself with your personal favorite that fits best to your mood. Thotalagala offers you breakfast on the lawn with the best homemade bread, fresh from the oven, delicious jam and fresh fruit platters. Yum! 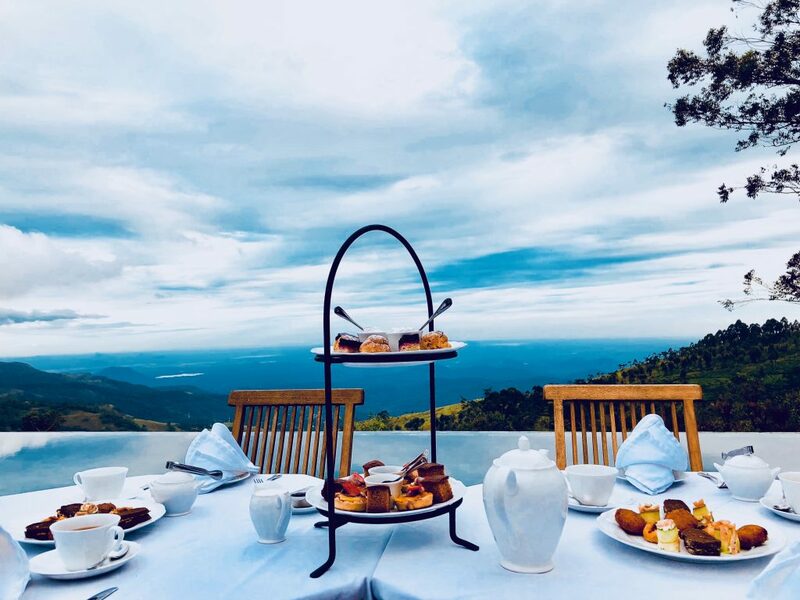 And ofcourse, never miss to treat yourself to an evening tea session – a mix of sweet and savory bites along with an exquisite selection of authentic Sri Lankan tea. Dining outdoors have never been so ecstatic. While you enjoy your stay at Thotalagala don’t miss out the best! Thotalagala offers you the loveliest picnic basket with the finest and delicious. Don’t forget to take this on your visit to Ella and the trek to Nine Arches bridge. Everything comes handy, the view, the food and fine wine, what else would you ask for? Built in 1931, Sir benedict’s Monastery in Sri Lanka, best known as Adisham Bungalow is a sight to remember. Take around to listen to the tales of this impressively build bungalow. Join hands with us, Blue Lanka Tours to give you the best first hand experience of misty hills and cozy corners of Haputale!